Beer is too cheap and needs a minimum price, according to the Dutch Institute for Alcohol Policy STAP. Director Wim van Dalen told RTL Nieuws on Friday that supermarket are selling beers for ‘ridiculous prices’ such as a crate for less than € 5, or 20 cents a bottle. He said introducing a minimum price could drastically reduce alcohol abuse since his body believes such low prices attract young people and problem drinkers, with the result of alcoholism, crime and absenteeism. 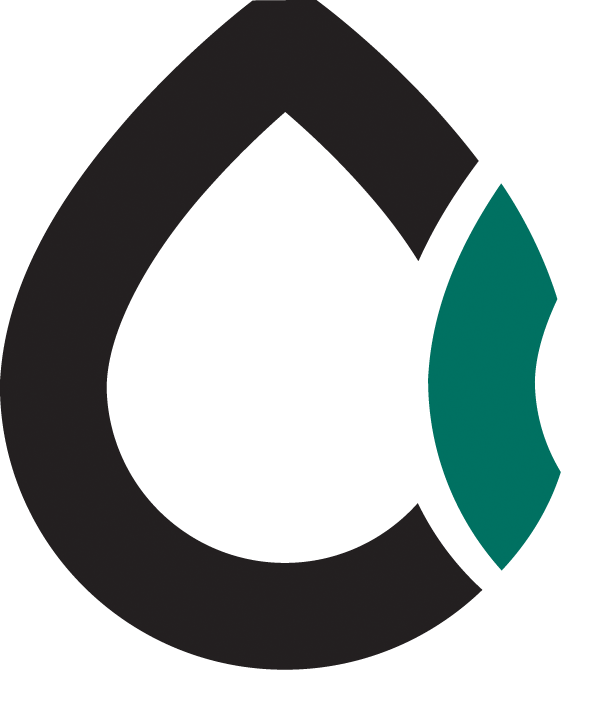 STAP cites six recent studies it says demonstrate a minimum price is the best solution, with drinks priced according to their alcohol percentage. According to Van Dalen in the Netherlands a crate of 24 bottles should not be priced for less than € 8.50. 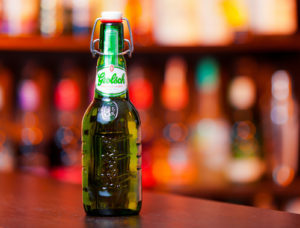 Grolsch said they are for “reasons of principle” against a fixed price.